There are plenty of downloadable titles to fill the gap while it is quiet in retail land. There is also DLC for The Division, DOOM and Layers of Fear. 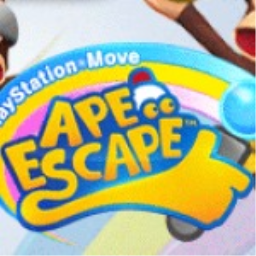 The first Ape Escape game with trophies was Ape Escape, which was developed and published by Sony Computer Entertainment and released on 05 October 2011. 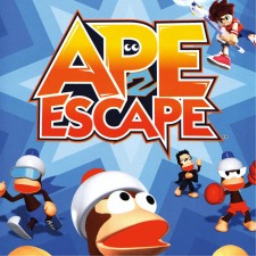 Since then there has been 1 more game in the series with trophies - Ape Escape 2 which was developed by SCE Japan Studio, published by Sony Computer Entertainment and released on 02 August 2016.